The new MacBook pro which was announced last week is Apple’s first ever Mac to come with a hybrid OS. According to TechCrunch, the new MacBook Pro is running both macOS Sierra and modifies version of their watchOS. Apple’s macOS Sierra is used to run the MacBook Pro and the new Touch Bar which also comes with Apple Pay and Touch ID is run with a modified version of Apple’s watchOS. 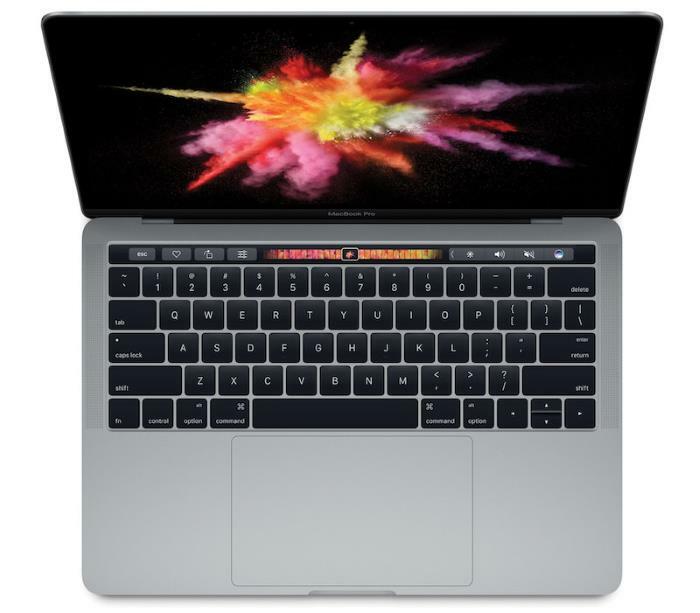 The Touch Bar has a new processor called the T1, this is apparently the S2 processor from the Apple Watch 2, this is what is used in conjunction with the modified version of Apple’s watch OS to control the new Touch Bar.